More and more, women are taking on the top jobs in the ruthlessly competitive world of New York City commercial real estate. They are running some of the most influential development companies, brokering major deals and working in the upper echelons of the city's top law firms. In the lead-up to our New York Power Women event July 12, we have been featuring the women who will be honored this year. In the final of these special edition newsletters, the honorees spoke of the biggest challenges facing the industry, the mentors who have guided their careers and the ongoing issue of building diversity in CRE. Bisnow: What keeps you in commercial real estate and what makes you want to come to work each day? Amy Rose: The ability to help create the physical landscape of this city is something to be cherished. I will never tire of identifying ways to enhance our residents’ quality of life and to meet their needs, which are always evolving. I am also excited about Rose’s new path, which is taking us beyond New York City and into Westchester and the Tri-State. I am sure each of our new projects will present challenges and rewards that we’ve yet to experience. 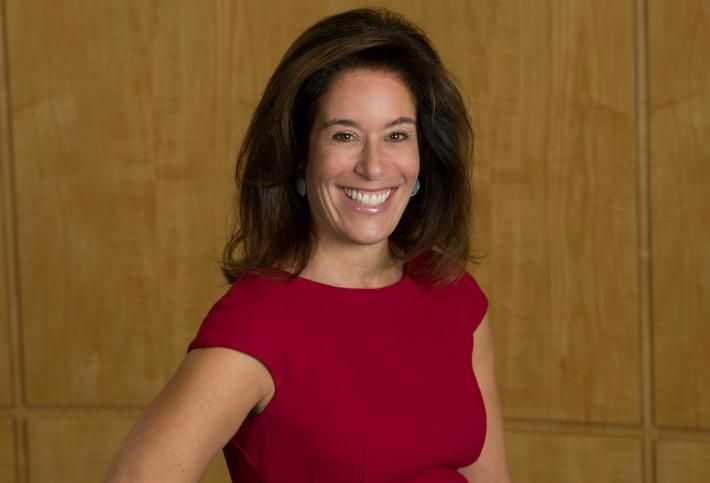 Bisnow: Have you had mentors over your career? Who are they and what influence did they have? Rose: I often think of Pat Goldstein, as she was a true force of nature and a real pioneer and champion of women in the real estate industry. Pat was always encouraging me to get more involved in our industry and she pushed me to join several organizations throughout my career. She was one of the few women on the Real Estate Roundtable when I joined, and I know that Pat offered similar guidance to many women in real estate. She was candid, endearing and genuine. Bisnow: What's the one thing you would change about the industry and why? Rose: I would accelerate the trend of diversity and inclusion that we’ve seen in recent years. While women and minorities are filling more leadership roles, I’d like to see this expand, especially when it comes to C-suite level positions. To achieve this, the real estate industry needs to continue to recognize and applaud the organizations that are fostering diversity. Based in New York, Rose Associates is a developer, owner and operator of premium residential properties. From planning a new development to managing day-to-day property operations, the Rose 360 Platform offers a full range of services designed to maximize the value of real estate. The firm oversees more than 26,000 units across New York, with approximately $2 billion in projects under development. Rose recently opened the historic skyscraper 70 Pine Street, which the firm is transforming into a luxury rental property with 644 residential units, 132 extend-stay apartments and a destination restaurant/lounge occupying the top four floors.